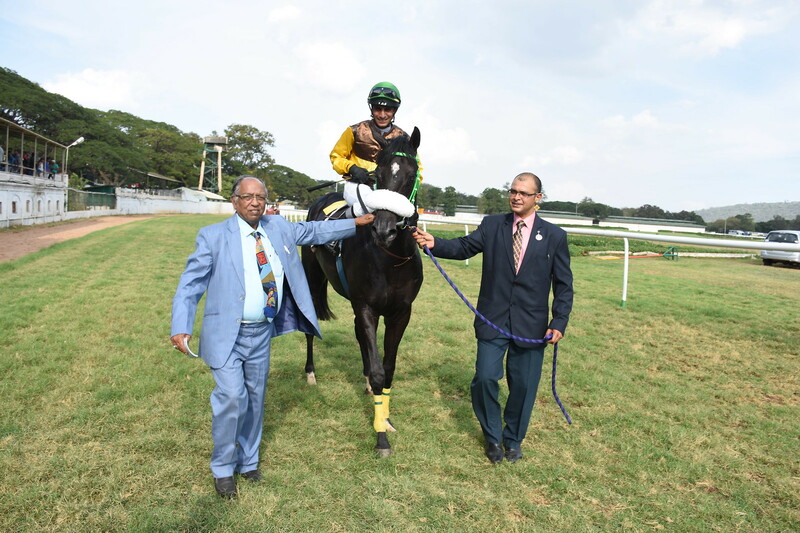 Samar Singh trained Subah Ka Tara who had gone down last time out at Bangalore against the run of expectations, made amends with a decisive win in the 1200 metres Star of Mysore Trophy, a race for horses rated 60 and above, the feature event of Wednesday`s Mysore races. 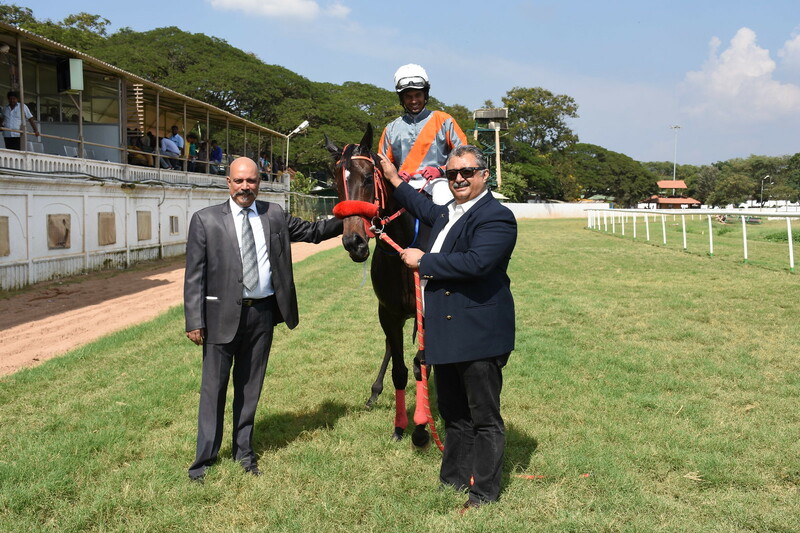 Barring Samar Singh, the rest of the Bangalore trainers had not put their entries to protest the denial of the license to trainer Prithviraj because he had taken the club to the court against the suspension given for breach of medication rules. The local contestants were no patch on Subah Ka Tar and it was reflected in the miserly odds offered on his success. Srinath had him settled in about the fourth or fifth position till turning for home and the progeny of Juniper accelerated tremendously in the straight to beat the only realistic challenger in Fringe Benefit who was dictating the terms till overhauled. Subah Ka Tara went on to win comfortably with Fringe Benefit who had a fair record at Mumbai, running a suggestive second. Amazing Safari was third. 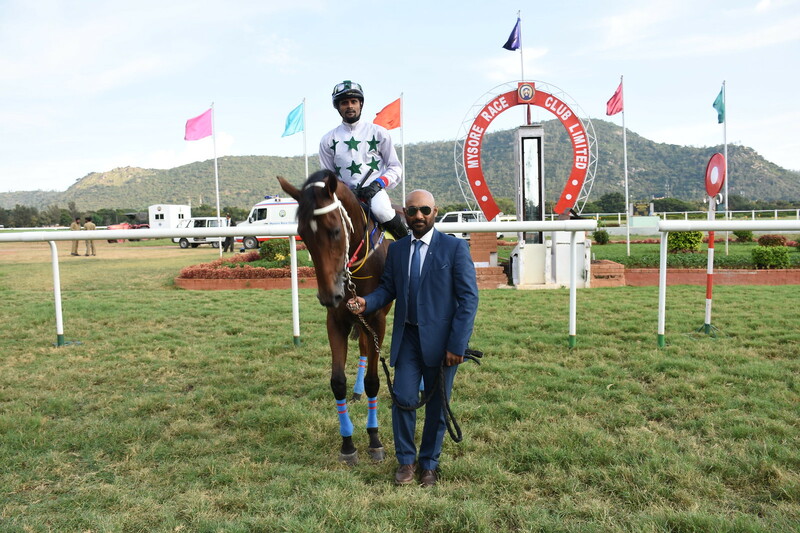 Monnappa trained Murcilago readily justified the favouritism with a powerful run down the final furlong to lift the 1200 metres Major Sardar L Mahadevaiah Memorial Trophy, a race for horses rated 40 to 65. Excelonce went at a good clip in front but had no answer when Murcilago came home with a strong effort on the wide outside. Murcilago stormed past the front-runner to win with a measure of comfort. Wonder Story took the third position. Good Opinion who was sluggish at the start covered good ground in the straight to finish fourth. Dinesh Pujar trained Draugen appeared to have the best credentials to win the 1400 metres Ranga Family Cup, a race for horses rated 20 to 45. Jockey Umesh took the favourite to the front and went at a fast clip. The favourite appeared good enough to justify the strong support in the ring but began to falter passing the final furlong as her reserves ran out. The quietly backed Malkia made good ground from way off the pace and managed to get past the front-runner close home to win at nourishing odds. Protector of Paris was third while Amazing who was in the betting finished a faraway fourth. Things are going on perfectly well for apprentice jockey Darshan who is growing in confidence as he is getting winners consistently. He brought lesser fancied Felix Legion with a late dash in the 1600 metres T Dougall Memorial Plate, a race for horses rated 20 to 45 which proved productive. Felix Legion headed favourite Kaguya Himei in what was the final stride of the race. 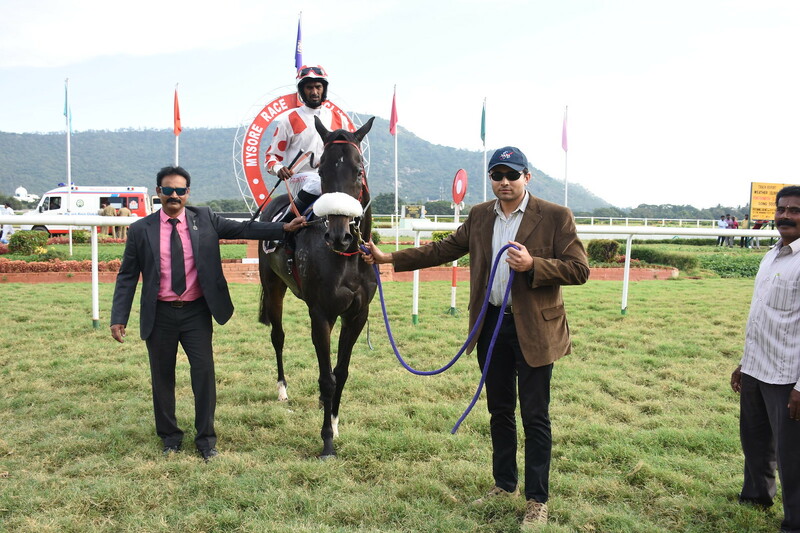 The favourite had gone on a start to finish mission and apprentice jockey Ajay Kumar stepped up the momentum midway through the race and had a good break over the rest but in the end, was beaten by the late flourish of Felix Legion. Chandini was third. Sajid Qureshi trained Leap of Faith was well backed to win the 1400 metres S Hajee Memorial Plate (Div I), a race for horses in the lowest category. 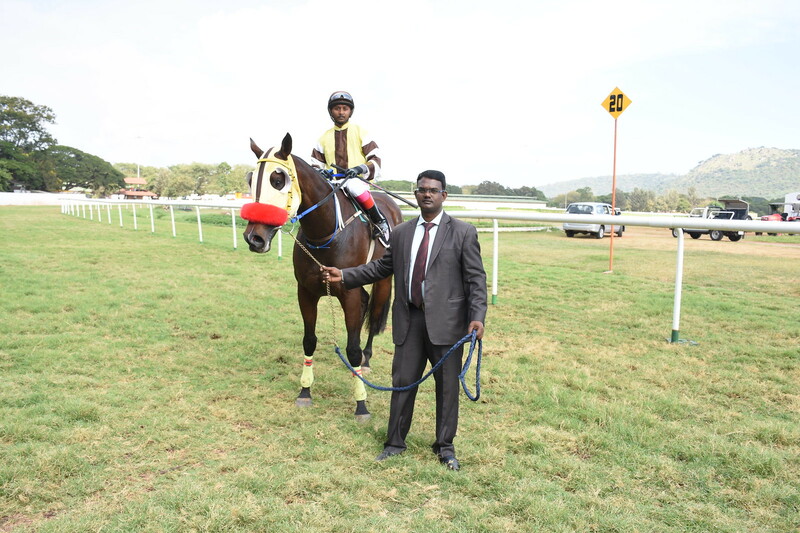 Jockey Prabhakaran had the fancied runner dictate the pace from the start and though Leap of Faith veered out under pressure, she was good enough to win by a comfortable margin. Flaming Spear held off late-finishing Durer to get the runner-up berth. 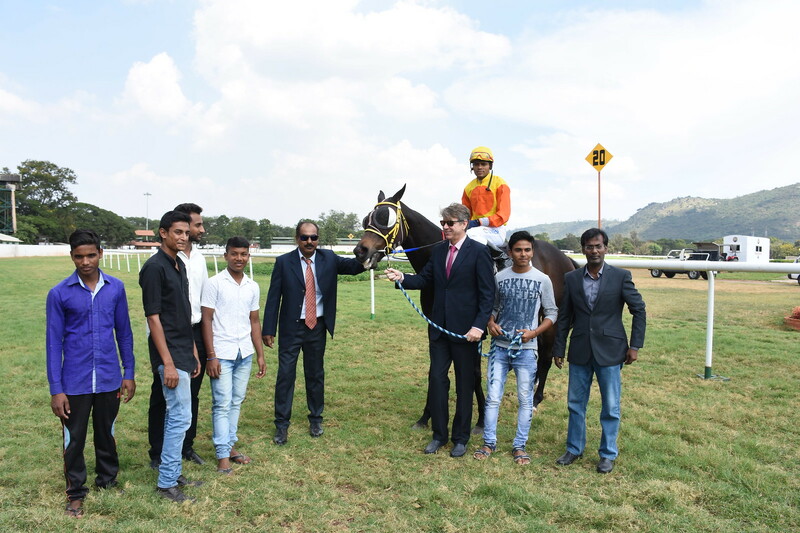 Prashanth Pawar trained Gutsy Ruler produced a late winning dash in the lower division of the race to lower the colours of Lightning Touch who led the field in the final 100 metres. Gran Turismo ran on to take the third position.